After years of hard work and considerable investment, the owners of Villa Trasimeno are pleased to offer a holiday villa in Umbria that caters to your every need. Although the villa itself may be newly renovated, the owners’ experience of serving others is decades old. They realize it’s not enough for a bed and breakfast to provide clean, well-appointed rooms. The extra touches they offer—from picking you up at the airport or train station, to being your personal tour guide (car and driver included, price varies based on distance)—are what make for a truly memorable holiday in Umbria. One without all the anxiety of traveling abroad. Situated on the North East side of beautiful Lake Trasimeno, in the heart of Italy, Villa Trasimeno is one of the more thoughtful holiday villas in Umbria, helping you select from a wide range of activities, for a pace that’s right for you. They offer private tours and excursions to the winery and to the nearby islands, as well as to major cities. It’s conveniently located near important cities such as: Assisi, Perugia, Gubbio, Todi, Florence, the Chianti region, Montepulciano, Rome, Siena, Montalcino, San Gimignano, Arezzo, Cortona. Both the immediate and surrounding areas have much to offer. 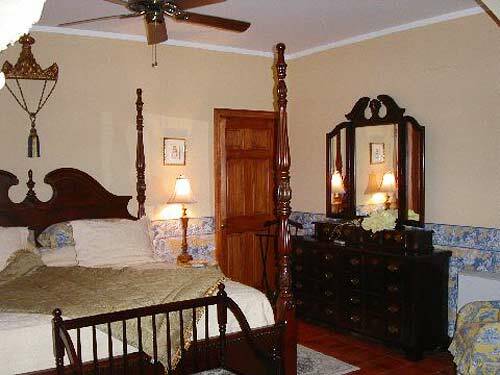 The property functions as an upscale Bed and Breakfast. Each room is beautifully decorated in a different theme. King, Foresta, & Lake have breathtaking lake views, one on the hilly side. Built as a private villa, the owners fell in love with the views and the rustic town. 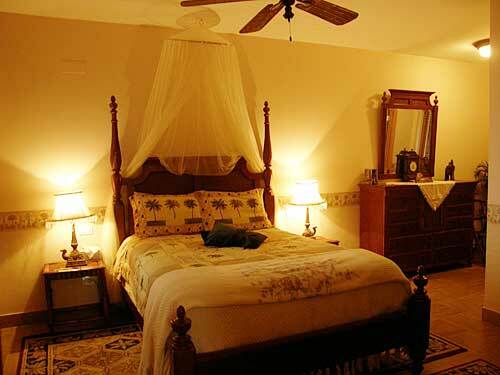 After years of restoration, they are proud to offer rooms at rates that offer exceptional value. Value that other holiday villas in Umbria find hard to beat. 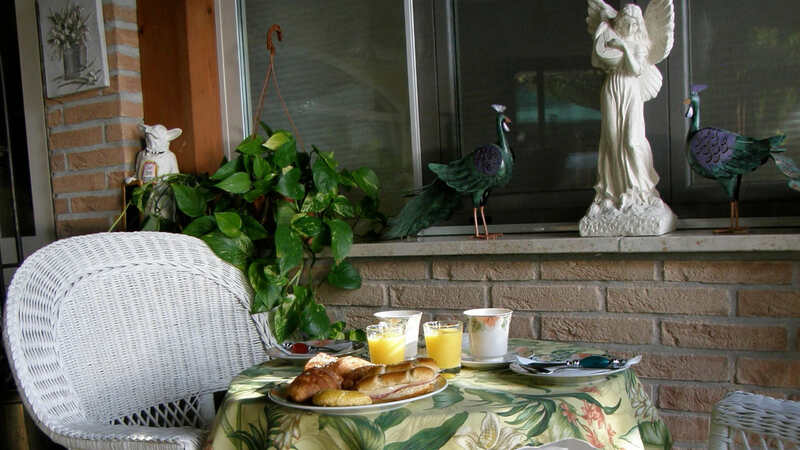 Breakfast is served daily on the veranda. The villa is situated on more than 5000 meters of beautiful grounds adjoined by 62 olive trees (many of the olive trees are more than 150 years old), and a small forest of oak trees, which creates a perfect environment for the truffles and hundreds of different plants and flowers that surround the villa. The area has many interesting sites of rare beauty, such as medieval villages, castles, and century farmhouses. Lake Trasimeno hill is surrounded by magnificent endless views of woods, olive groves, vineyards all of which overlook the beautiful lake. Its excellent climate makes it an ideal place to stay for a relaxing vacation. Carmelo & Luana Oppedisano are the owners of Villa Trasimeno. Before returning to their homeland, they lived in the United States for seventeen years while working in the restaurant industry. Carmelo and Luana, who care deeply about their guests and have an authentic eagerness to please, are now ready to share their knowledge of this beautiful area. 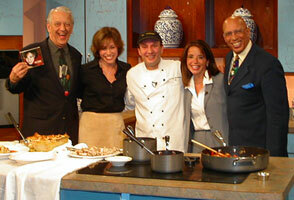 Chef Carmelo is even willing to part with his culinary secrets, as he is offering cooking classes upon request. So, come and experience exceptional hospitality and the elegance of the past, while staying in a modern facility designed for today’s lifestyle. We think you’ll agree that Villa Trasimeno is indeed one of the best holiday villas in Umbria. Rooms at this special holiday villa in Umbria were created in honor of the glorious and prestigious life of the Kings and Queens. This room features a king-size bed, Jacuzzi tub, and an oversized shower. The large balcony is perfect for admiring the wonderful views of Lake Trasimeno. This large and comfortable room, named after the Duke of Savoy, a 16th century ruler, has furniture fit for a king and queen. When you enter this room, you will quickly realize that you are on vacation. 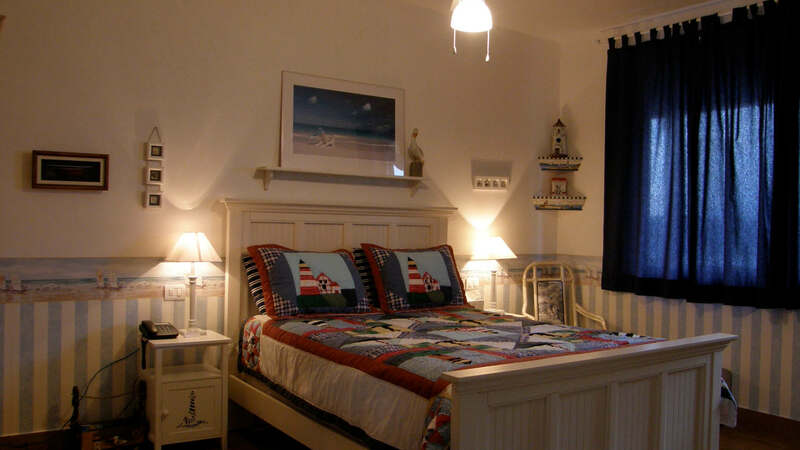 The room is decorated with a nautical motif—a feeling of a chalet by the beach. This room has a very large window and a balcony where you can sit and relax while taking in the views, a beautiful bathroom with a bidet and a large shower. 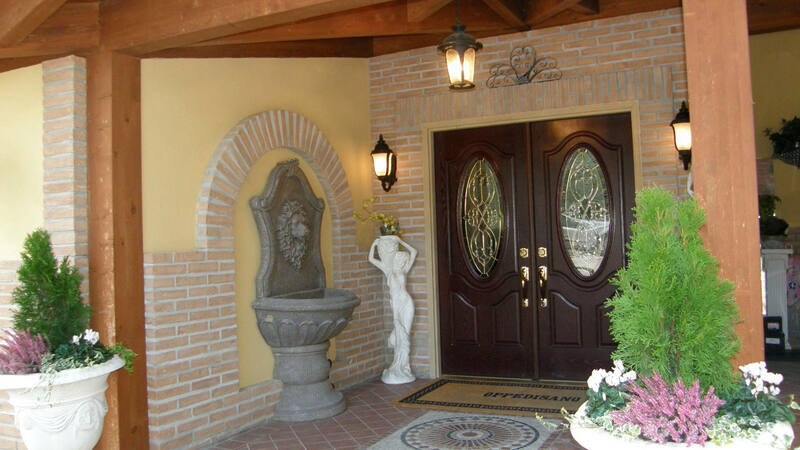 The elegant Stanza Romantica has all the character of an enchanted Umbrian house. 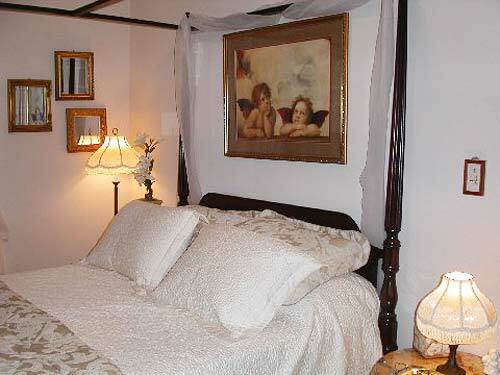 The four poster bed with veils is elegantly decorated. The bathroom, with a bidet and shower, is spacious. A large window overlooks the terrace where you sit and enjoy the shadows of the Villa. This room is dedicated to the beautiful forests of Umbria. This room has a private entrance and a large balcony with a wonderful view of the lake. 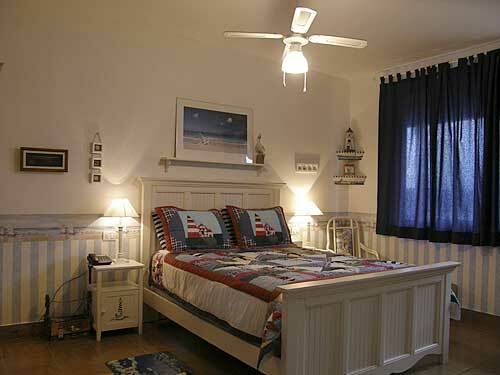 The fine furniture gives this room a great sense of peace and quiet with its palms and delicate décor.King Size Bed. The bathroom follows the same décor and is spacious with a corner shower and bidet. Listed rates are per night and based on two-person occupancy. Nightly rates are inclusive of breakfast and all taxes. All rates are shown in euros. You may convert your currency here. A surcharge of 25.00 euro per additional person applies. Please Book the room/s from the home page with the booking tools. e-mail us at: reservations@villatrasimeno.com or call us at 333-535-9366 (when calling from U.S.A. please dial 011-39, then the number). Carmelo and Luana want to insure that your stay is a memorable one. If you have a special request, just ask—they’ll do their best to make it happen. Not sure of your itinerary? Then tap their knowledge of all-things-Italian to find exactly what you’re looking for, as they’re happy to help. Their pledge to you is simple: they won’t rest until you’re happy—and that’s a promise that comes free with every room. Speaking of options, the gazebo (shown at right), veranda, and rustic patio by the woodburning pizza-oven and BBQ all offer a great place to relax and enjoy the gentle breeze and beautiful sunsets with a glass of wine by candlelight. We understand there are many holiday villas in Umbria where you can choose to stay. 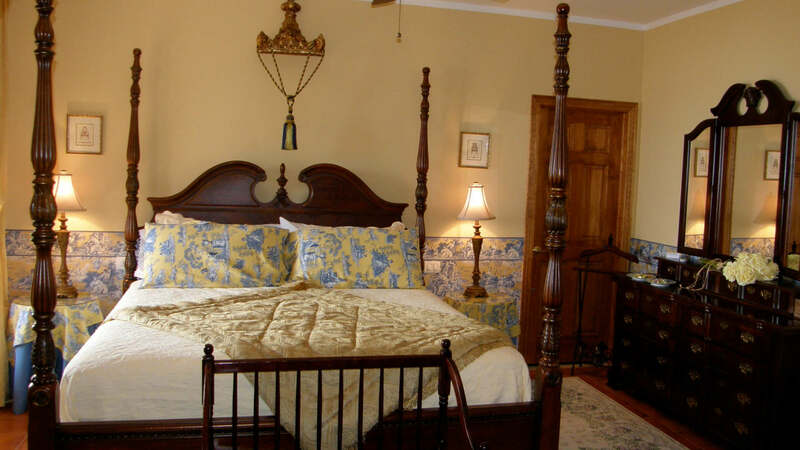 We believe our service and our eagerness to please is what sets us apart from other Bed and Breakfasts. After making a reservation, a short questionaire will be emailed so as to best accomodate you during your visit. We also offer a pick up and return to the airport, train stations, or any other destination within a 1 hour radius (occasionally to Rome and Florence—please inquire at the time of reservation). Prices vary depending on distance, time of day, and freeway tolls. Priced from 10.00 to 100.00 euro per one hour of driving. High on the list of things to do at the villa is discovering a new recipe—the fun way. Chef Carmelo would be pleased to offer cooking classes of local dishes or specialties from any of the regions of Italy. When in season, truffle hunting is available on the property with the aid of specially trained dogs. Afterward, Chef Carmelo will demonstrate different ways to cook with these wonderful truffles. We also offer private tours and excursions to the winery, and travel to the nearby islands. All of these activities make staying at this Umbrian holiday villa something special. Extended tours of the surrounding area and to major cities, with a driver, are also offered. Please confirm these trips in advance so we can be sure to accommodate you. The text links below are to off-site photo galleries of some of the major cities and centers within the region. The photos were taken during our own tours. Also, upon request, reservations can be made to visit several olive oil and wine tasting tours in the area. Combining the culinary arts with a passion to serve. Chef Carmelo Oppedisano is a graduate of the Culinary Institute of Reggio Calabria. Together with his wife Luana (not pictured), they are the previous owners of three prestigious restaurants in Cleveland, Ohio. Carmelo also wrote a food column for the La Gazzetta Italiana, a local Northeast Ohio newspaper for the past four years. He was also the host of a popular cooking show on WKYC Channel 3’s Morning Show with local celebrity Fred Griffin for four years. Carmelo and Luana have a sincere desire to make your stay at their holiday villa in Umbria a truly memorable occassion. Please feel free to reach them directly with any questions or concerns you may have. Castel Rigone (663 m a.s.l.) is also part of Passignano territory. It was founded in 543 by Rigone, one of the lieutenants of Totila, king of the Goths. From this hamlet, with the remains of a castle built at the close of the XIIIth century, and an elegant Renaissance church, the “Madonna dei Miracoli,” there is a splendid view of the lake. From here, moreover, trekking enthusiasts can set out on a magnificent hike which takes them up to the highest summit of the Trasimeno hills, Monte Castiglione (802 m a.s.l.) covered in thick pinewoods, the haunt of squirrels, foxes, stone martens and boars. The most ancient nucleus of Passignano sul Trasimeno is still today encircled by the middle age walls which testify the development the center underwent during the Roman Empire, evolving from a small agricultural village to a castle, which, after the Lordship of Uguccione II in the 917, was constantly aimed at by Arezzo, Perugia and Florence. There is a wide choice of restaurants serving unusual and interesting dishes of fish from the lake. If you are lucky enough to be here during the Fish Festival you can eat fish from the biggest frying pan in the world, measuring 4,30 meters in diameter! Those who like long walks are well served: the surrounding hills offer pleasant visits to the ruins of the Roman Villa of Quarantaia, or to the ancient fortress of Monteruffiano, or else a quiet afternoon spent bird-watching. Umbria, “The green heart of Italy” here takes on a variety of shades of blues, with spectacular red sunsets over the lake. Passignano is the head office of the Trasimeno Park Organization. Other important cities nearby include: Assisi, Perugia, Gubbio, Todi, Montepulciano, Rome, Siena, Firenze, the Chianti region, Montalcino, San Gimignano, Arezzo, and Cortona. Whatever your style or passion, when it comes time to get out and explore, you’ll find some of Italy’s finest examples of history, culture, art, and architecture right out our front door. Whether it’s big city nightlife, day-long shopping adventures, or simply lounging around outdoor cafes and chatting with the locals, you can find it all with relative ease. 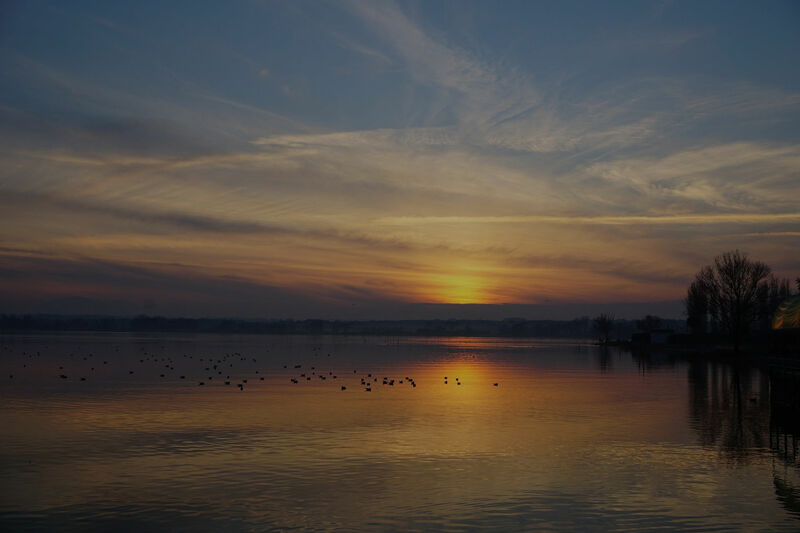 The town of Passignano sul Trasimeno is about five minutes away, while nearby major arteries can carry you off to places like Assisi in about 20 minutes, or Florence in an hour and a half. Although the owners would argue that relaxing at their Umbrian holiday villa is la dolce vita—the good life—they’d also agree that taking in Italy’s vast beauty can only add to such a life. This well known dockyard and tourist center, of Etrusco-Roman origin, is situated (289 m a.s.l.) on the northern shore of Lake Trasimeno. The ancient core preserves its mediaeval aspect still circled by its walls, while a maze of alleys, skirting Quattrocento houses, rises from the lake shore to the towers above. Four kilometers from the center, eastwards, is the Church of Saint Vito, with a well-preserved XIIIth century bell tower, and a panel of the school of Fiorenzo di Lorenzo inside.